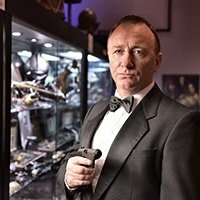 Invite the Best Daniel Craig Lookalike James Bond Impersonator, 007 Lookalike Impersonator to your next event. Great for meet and greet and photo opts. Can be your MC at your next special event. 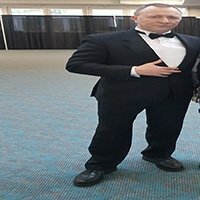 Call 954-484-7884 to have the Best Daniel Craig James Bond 007 Look alike Impersonator at your event. 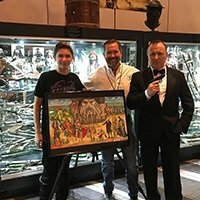 This Talented Daniel Craig talent is British so he naturally already has the exact voice and accent as the real Daniel Craig in addition to his uncanny look as a Daniel Craig Look Alike, James Bond 007 Impersonator. He is an experienced and a true professional as a Look Alike to Daniel Craig. He is always the star of every event he is invited to. Available locally , nationwide and worldwide. 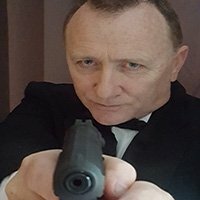 If you are planning any kind of event Daniel Craig Impersonator would fit right in….Bond Girls can be there if needed to make your special event even more special. Imagine this Daniel Craig in your pictures and video’s….or doing a commercial for your Company or product.